As the summer comes to an end and the leaves are beginning to fall off the tree's we figured we would put them to good use. After crunching through all of the leaves at the school gates and talking about why the leaves fall from the tree's, We decided to pick some up and pop them into a little bag and bring them home to create some funky art! It was lots of fun and made for some interesting funky pictures and best of all it was free!! 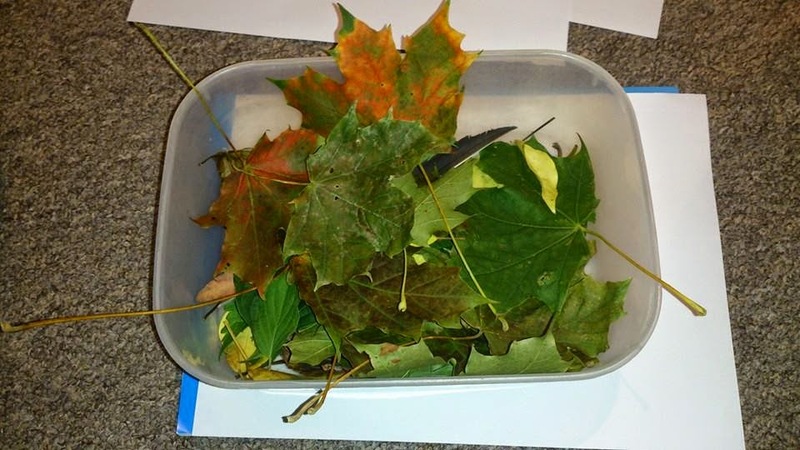 Whilst we gathered up the leaves and made our pictures we spoke about why leaves fall off the tree's and about the different seasons. It was a fun, free and educational activity and we were left with some pretty pictures afterwards. It was lovely to see James imagination run wild with what he created with just a few leaves as a base. Why don't you try gathering up some leaves and see what you can create with your children with them. 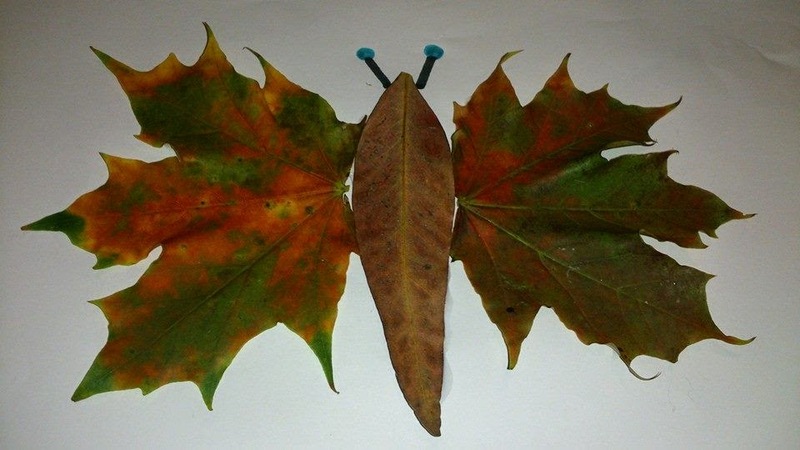 Don't forget to share your leafy pictures on our Facebook page. What other free activities do you get up to with your children? I would have never of thought of some of those animals. Great creativity and imagination. Love this, will definitely be giving it a go! How wonderful! I love that little bird - I am going to show my daughter this page, she would love to try making your designs. These are brilliant! What a great idea :-) My daughter would love to try out some of these. Leaves are always a great resource at this time of the year. 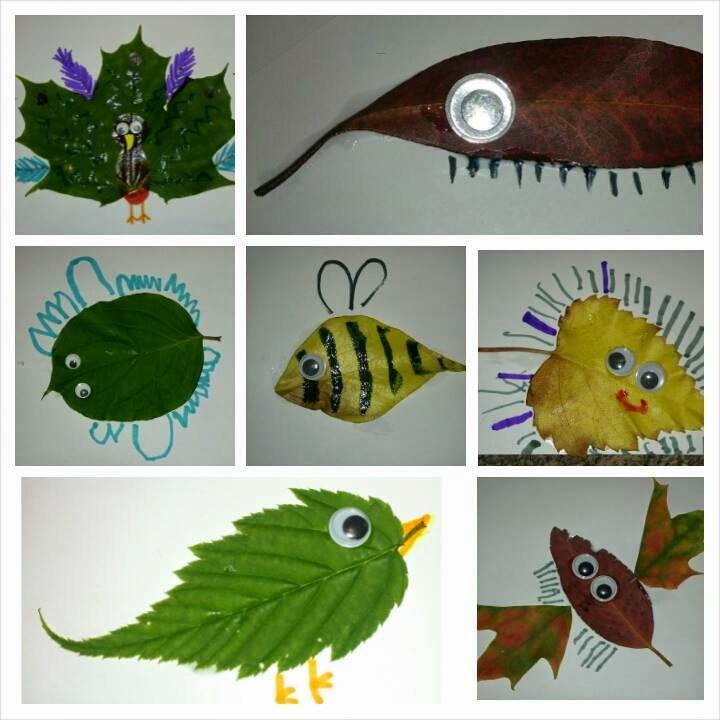 Your leaf creations are fabulous! Such a great idea! Definitely going to try it with my littles! I love these. Autumn leaves are so much fun to do creative things with....love your pictures. This is a fantastic idea. Looks cute too. 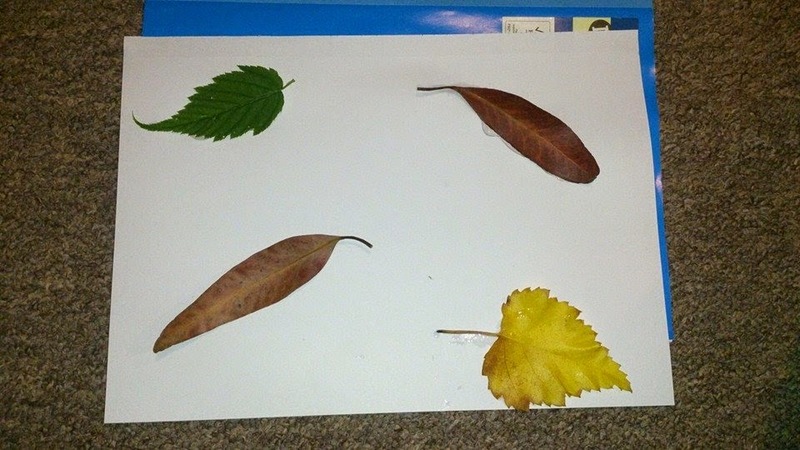 We love playing and creating with leaves - infact we are collecting some tomorrow to make some leafy creations! love these - we did some last year, can't believe it's that time again already! That leaf bird is so cute! What a lovely idea. Very cute! I think nature crafts are my all time faves.